U shd directly find the TRS if u r gd enough. Don’t try to find guys who have potential. It’s a waste of time. No, my English is not good well and there is no Chinese input method in my laptop. Just a position which takes more responsibility, attend more meetings, stay late at the office and sleep less. This is not big deal. You also do that. 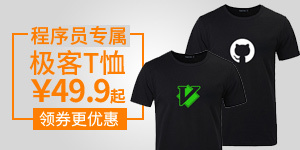 Yes, 中文 is best ! !